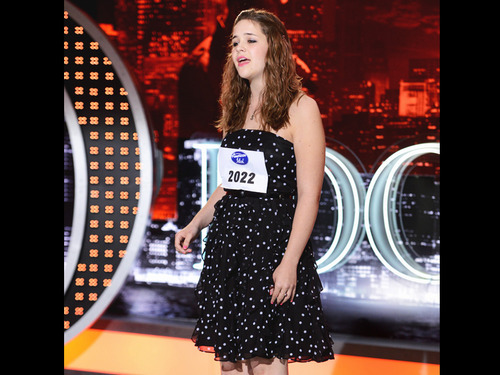 Seely Stephens. . Wallpaper and background images in the American Idol club tagged: american idol season 12 seely stephens fox. This American Idol photo might contain cocktailkleid, mantel, scheide, and cocktail-kleid.